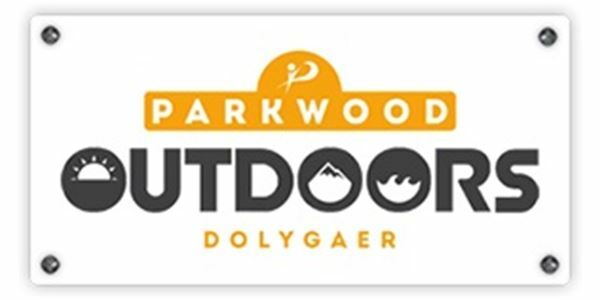 Parkwood Leisure re-opened the former council-run Dolygaer Outdoor Activity Centre on 18th August 2015. The centre had been operated by former owners Merthyr Tydfil County Borough Council for 14 years before they sold it to Parkwood Leisure. The new owners have made a significant investment in the 13 acre site and will now be offering modern dormitory-style accommodation for large groups and a completely refurbished holiday cottage with activities including rock climbing, sailing, hiking, kayaking and gorge adventures. Parkwood Outdoors Dolygaer is based in the south of the Brecon Beacons, just a 15 minute drive from Merthyr Tydfil.